Australian slot game company Eyecon has one simple mission: to create games people will love. And they have been dedicated to this mission since 1997. Over the years, they have created some of the world's most popular slot games like Fluffy Favourites, Irish Luck slots and many more. Eyecon boasts over 70 slots and casino titles. And the developer covers every type of niche. There's literally a slot for everyone - with games covering themes like fluffy animals, ninjas and even fairies. Such a diverse range of content has propelled the Brisbane based games studio to the forefront of the market. In fact, their games are so popular, players clock up over 6 billion spins a year... that's 190 spins every single second! Every Eyecon slots game is built with care and consideration. Player entertainment is a high priority for this studio. And this has led to plenty of quality titles over the years. And all these slots share certain characteristics. You can expect colourful graphics, fun features and games with huge payout potential. In recent years, the visual quality of the games has seen massive improvements thanks to recent investments by parent company Playtech. And this means their slots look brighter and better than ever. By far Eyecon's most popular slot game. Originally launched in 2006, this game has become a smash hit in the online bingo community. But there are plenty of casino players that enjoy a spin on this high reward slot game. And the rewards can really stack up in the famous Toybox Pick Bonus. Match the scatters and use the grabbing claw to reveal huge multiplier prizes of up to 100x total staked bet. Then we have the free spins - which activate via the elephant bonus symbol. This has to be one of the most rewarding free spins around thanks to all wins being tripled. 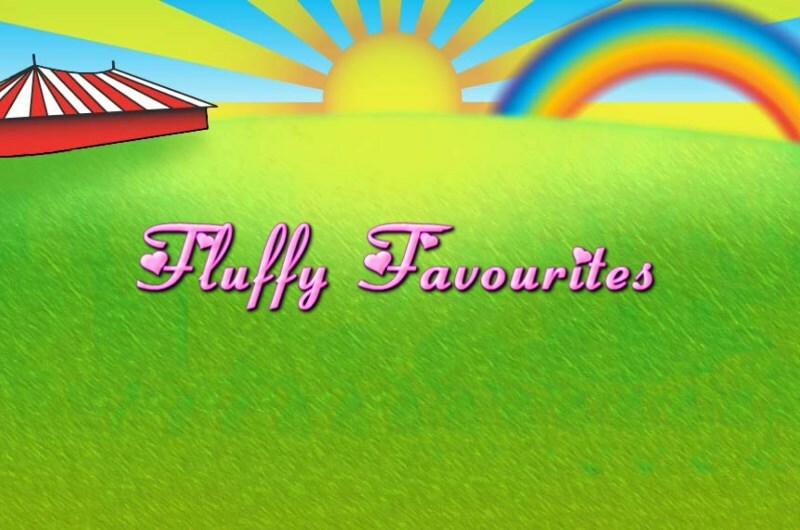 Fluffy Favourites Slots is so popular that it has spawned several sequels. Fluffy Too and the more recent Fluffy Fairground are proving to be just as popular as the 2006 original. There are many Irish themed slots available on the market. But despite strong competition, Irish Luck Slots is one of the most impressive. The pots of gold start opening when you activate the prize pick feature. This will activate yet another picking bonus round - only this time you will have to match symbols to win prizes. Thanks to its colourful look and Irish appeal - Irish Luck has become yet another popular Eyecon slot. 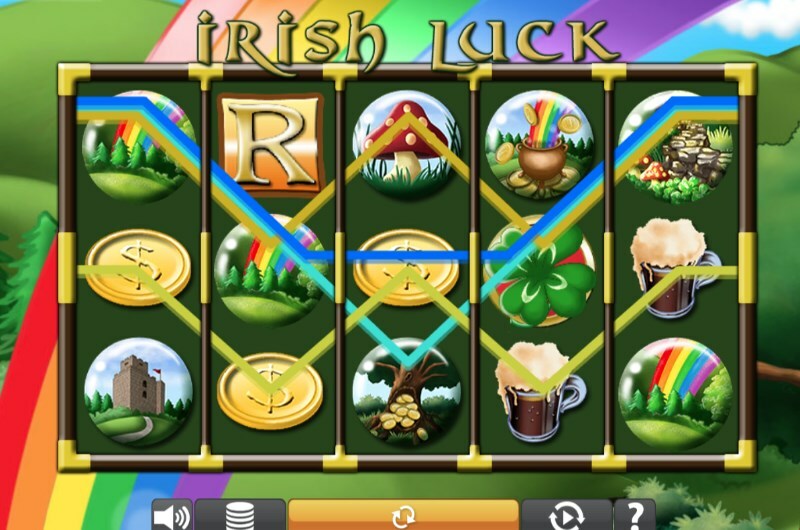 But it seems the developer is not yet done with the Irish slots genre with games like Fiddle Dee Dough and Kiss Me Clover recently added to the catalogue. 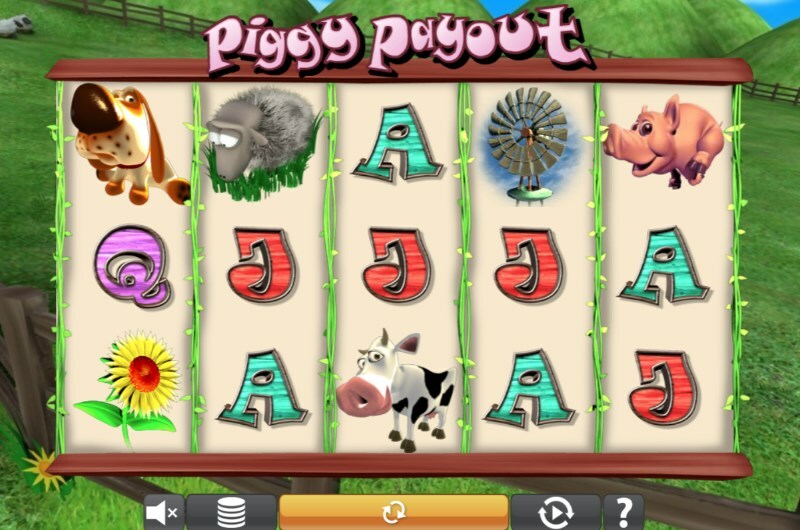 Another popular Eyecon game, Piggy Payout slots features colourful cartoon graphics and a farmyard setting. One of the reasons for the game's passionate player base is the prize pick feature. Match the scatters and you will be able to take your pick of the farm's sheep. Each of which can hide a multiplier of up to 100x in their deep wool. Then we have the free spins bonus. By landing pig scatter symbols, you can land up to 25 free spins with the chance for big prizes. Better still, you can trigger the free spins up to 15 times to extend the fun. This developer is no stranger to animal themed slot games. But even considering this large selection - Piggy Payout retains its popularity among gamblers. No matter which Eyecon casino you pick - you will note that this developer is passionate about delivering a certain standard. And that's why all of their games share important traits. Fully Optimised for mobile: Want to relax on your laptop? Perhaps you would prefer to curl up on the sofa with your iPhone? Regardless of your device choice, you will be able to enjoy the full range of Eyecon slots. Excellent controls: These games are some of the most beginner friendly out there - with a pickup and play quality rarely seen in online slots. More experienced players are also given plenty of options like autoplay. Free Spins & Promotions: It's no secret that players love Eyecon slots. And the developer is always willing to include their games in all kinds of promotions. Not only will you find regular opportunities for free spins - but you may also encounter the occasional prize draw. New regular game releases: While this developer is not as prolific as some of their peers - they still maintain a steady schedule of new titles. You will find that they release new games at least a few times per year. And this frequency may increase in the future with their continued success. On the lookout for a new Eyecon Slots site? Look no further! Pots of Gold is proud to be able to offer some of the world's most loved games including Fluffy Favourites and Irish Luck slots. You will find all of the best games from this developer in our games lobby - alongside hundreds of other high-quality slot games. We even offer free spins and special bonuses to play these games as part of our weekly promotions. If you sign up and deposit today, you can claim a welcome bonus which can be used to play Eyecon slots at Pots of Gold Casino.